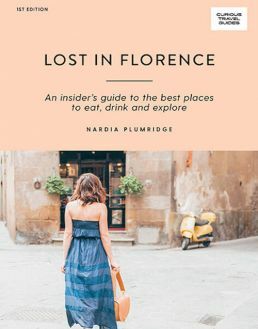 Lost in Florence is a comprehensive guide to the very best places to eat, drink, shop and explore in this magical city from Tuscan travel expert, Nardia Plumridge. 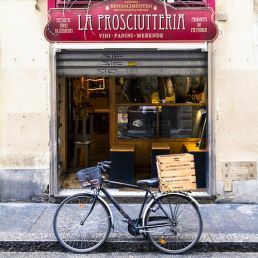 Go beyond the facade of the palazzi and take a turn down the cobblestone side streets of Florence to discover vintage stores housing designer names, restaurants offering farm-to-table dishes and boutique hotels in 16th-century buildings. 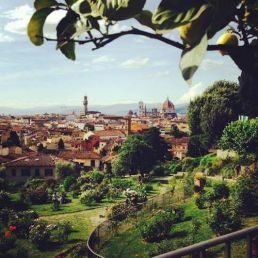 Author, Nardia Plumridge, shares not only Florence’s highlights, but also unlocks some of its secrets, so in no time you’ll be living like a local. 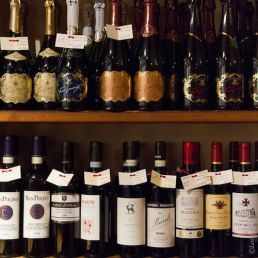 Full day itineraries help you navigate the best of the city, and the daytrip section to nearby Siena, Cinque Terre and the Chianti wine region allows you to make the most of your trip. 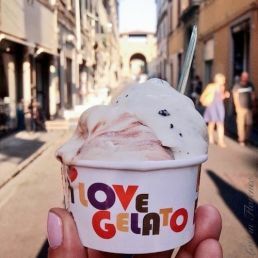 Experience the best of the city and a bit of la dolce vita with Lost in Florence. 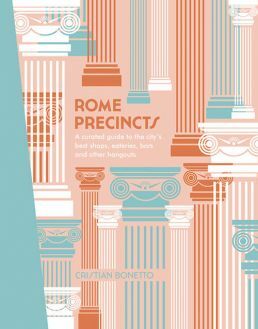 The latest in the popular Precincts travel guide series, Rome Precincts by Cristian Bonetto is your guide to the coolest places to shop, eat and drink in the city’s 18 hottest precincts. 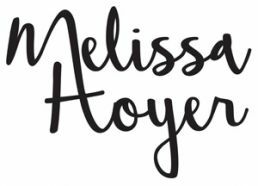 Each precinct chapter comes with stunning imagery, maps and a ‘While You’re Here’ section highlighting major sights and cultural attractions in this historic city. 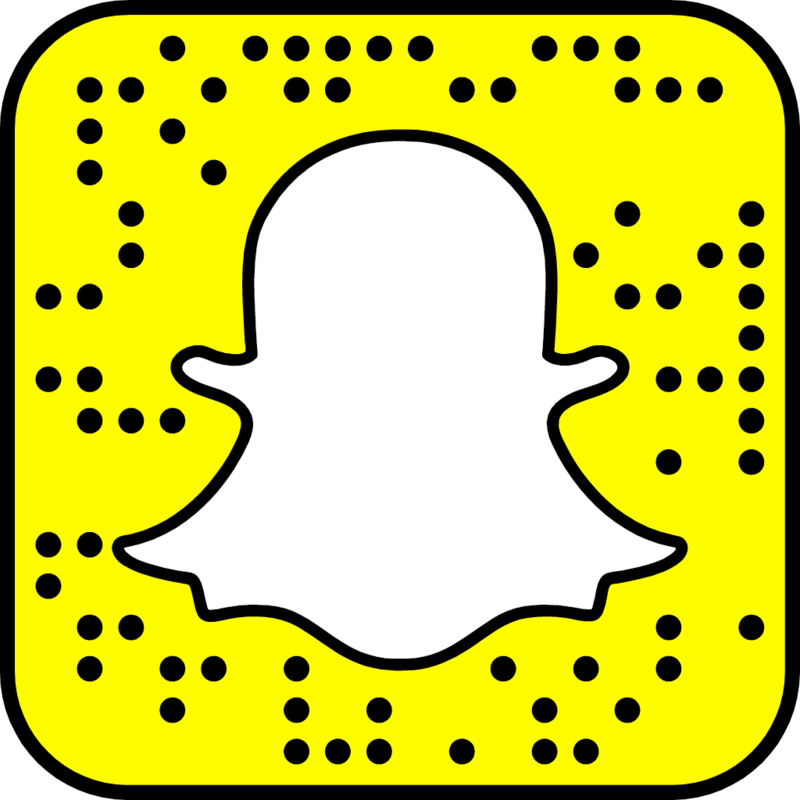 From authentic trattorias and gelaterias to hip wine bars and local ateliers you’ll find a curated list of the best iconic places and hidden gems that only a local Roman would know.